Time the Judsons have owned the biz. It became a hub for members of the Arroyo Craftsman movement in the early 1900s. Size of the Judson-made Resurrection Window in Kansas’s Church of the Resurrection. At $3.4 million and nearly as big as a basketball court, it’s the world’s largest stained-glass window. Number of glass hues the studio stocks. 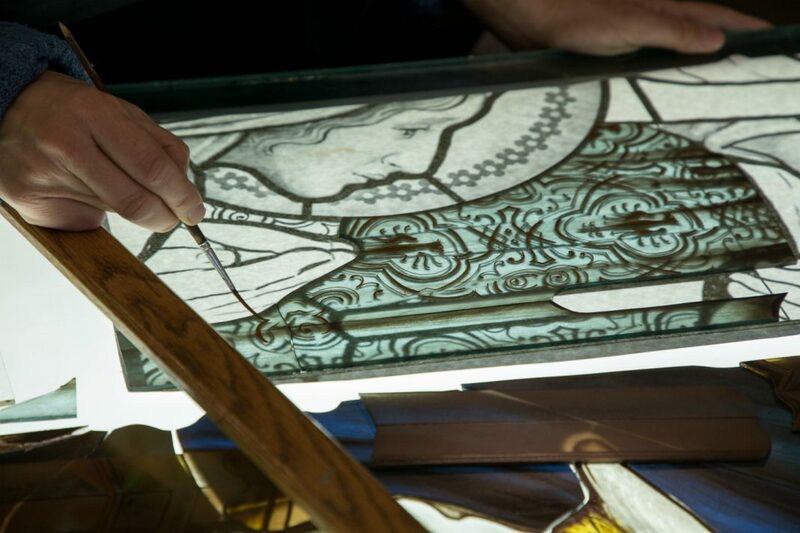 How much a single square foot of Judson stained glass could set you back. “We consider the artistry and production when determining how much it is,” says the studio’s Kyle Mickelson. 200 S. Ave. 66, Highland Park, judsonstudios.com.